​PSST! Word on the street is ... we are the flattest of the qualifying courses! ​Angel Dash 5K is an AJC Peachtree Road Race Official Qualifying Event! ​Registration opens Wednesday, August 15 at 8:00am. ​Sponsorship opportunities are available now. Join us for a Dash around the Strong Rock campus! MAIN ENTRANCE at football / track stadium. Strong Rock Christian School football / track stadium. Individuals/Teams: locate alphabetical check-in booths. ​Sponsors: locate sponsor check-in booth. For veteran and beginner 5K runners alike. Registrants ages 5+ will receive the 2018 Angel Dash t-shirt, a race bib, and be eligible to win a race medal. Want to participate at a slower pace? The 1 Mile Walk will kick off shortly after the 5K. Registrants ages 5+ will receive the 2018 race shirt. Can't make it this year? Register as a Phantom participant to support the Angel Dash 5K and receive the 2018 race shirt. 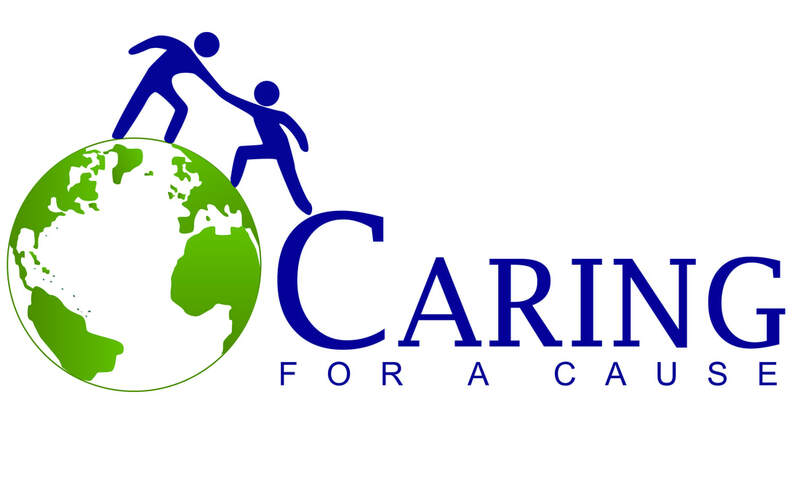 A team consists of a minimum of 5 registrants. Phantom participants can register as Individuals or Team Members. We run so our angels can fly. The 8th Annual Angel Dash will support the ongoing mission of Rachel's Gift. 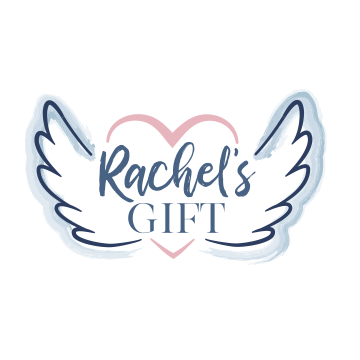 Since 2008, Rachel's Gift has collaborated with hospitals to provide infant bereavement services for mothers and families, developed a comprehensive training course for hospital staff, and offered pregnancy and infant loss support groups. The Angel Dash brings together families who have experienced loss, their caregivers, our network of dedicated volunteers, members of our extended community, and veteran and beginner runners. Join us this year as we continue to celebrate the 10th Anniversary of Rachel's Gift.